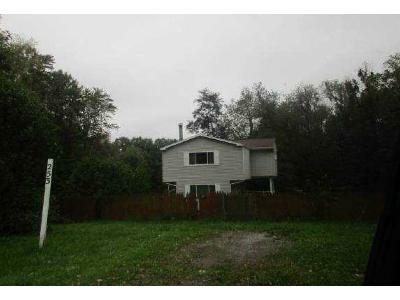 Buy foreclosure homes for sale in Evans City, PA, right now on Foreclosure.com for up to 75% off market value. 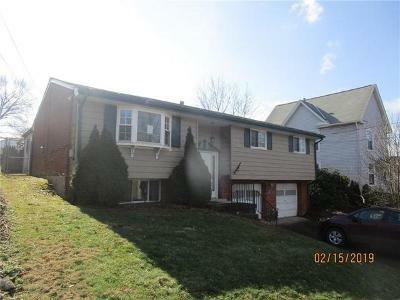 We currently have 5 of the hottest foreclosure deals in Evans City, PA, of all prices, sizes and types, including bank-owned, government (Fannie Mae, Freddie Mac, HUD, etc.) and many others. 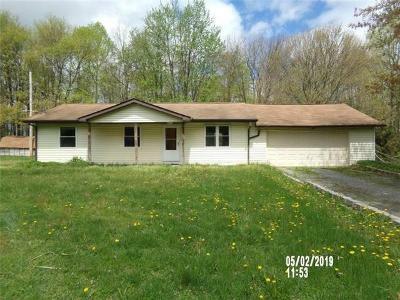 Learn how to buy foreclosed homes in Evans City, PA, with no money down and gain exclusive access to hidden distressed real estate listings in Evans City, PA, 10 to 180 days before they hit the mass market. 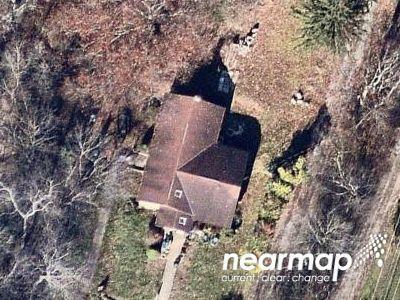 Be first with Foreclosure.com — find free foreclosure listings in Evans City, PA, before anyone else. Evans City is located in southwestern Butler County at 40°46′10″N 80°3′41″W (40.769310, -80.061409), in the valley of Breakneck Creek. It is bordered to the north, west, and south by Jackson Township, and to the north, east, and south by Forward Township. Pennsylvania Route 68 passes through the borough, leading northeast 12 miles (19 km) to Butler, the county seat, and northwest 5 miles (8 km) to Zelienople. According to the United States Census Bureau, Evans City has a total area of 0.81 square miles (2.1 km2), all of it land. As of the census of 2000, there were 2,009 people, 819 households, and 548 families residing in the borough. The population density was 2,476.1 people per square mile (957.6/km²). There were 850 housing units at an average density of 1,047.6 per square mile (405.2/km²). The racial makeup of the borough was 99.10% White, 0.15% African American, 0.10% Native American, 0.25% Asian, 0.05% Pacific Islander, and 0.35% from two or more races. Hispanic or Latino of any race were 0.05% of the population. There were 819 households, out of which 31.6% had children under the age of 18 living with them, 53.1% were married couples living together, 10.3% had a female householder with no husband present, and 33.0% were non-families. 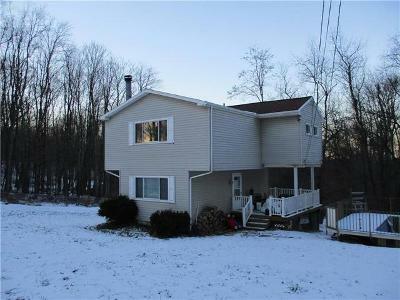 There are currently 5 red-hot tax lien listings in Evans City, PA.